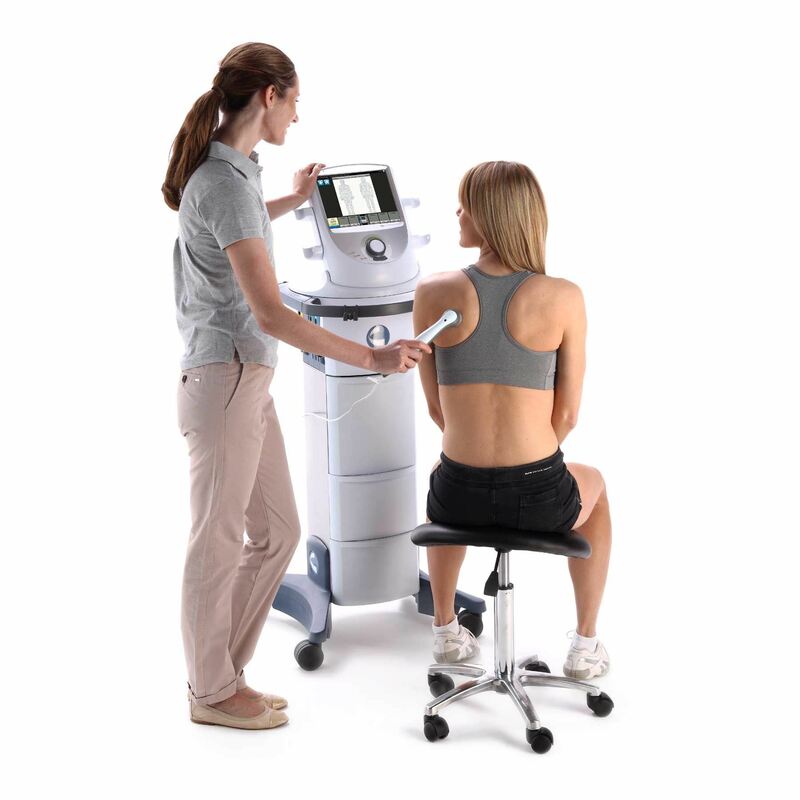 The Intelect Neo Ultrasound Module is for installation into the Intelect Neo unit to enable dual frequency ultrasound. Includes head warming feature for patient comfort. 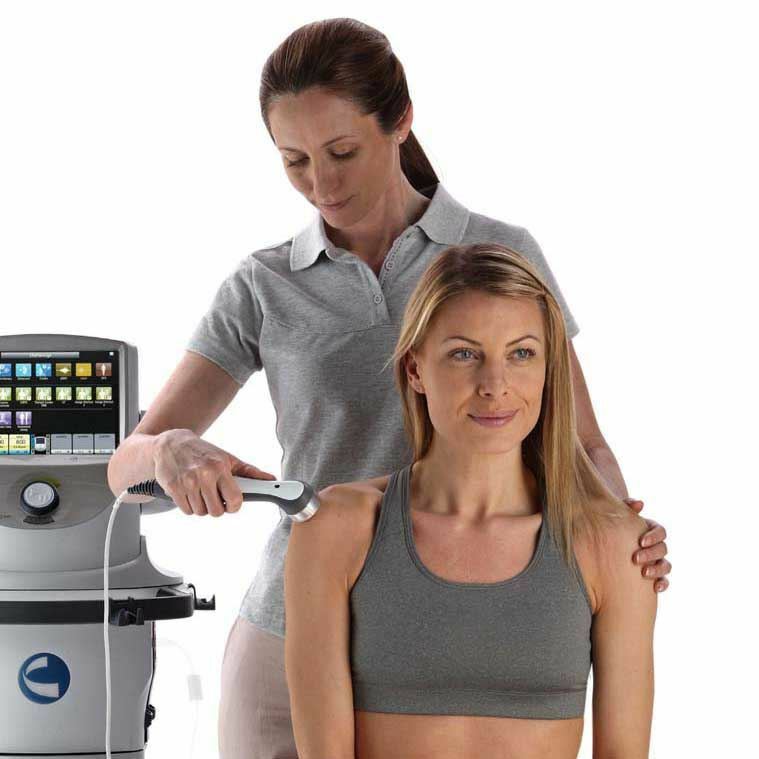 Purchase Intelect Neo Ultrasound soundheads separately to suit your clinical requirements. 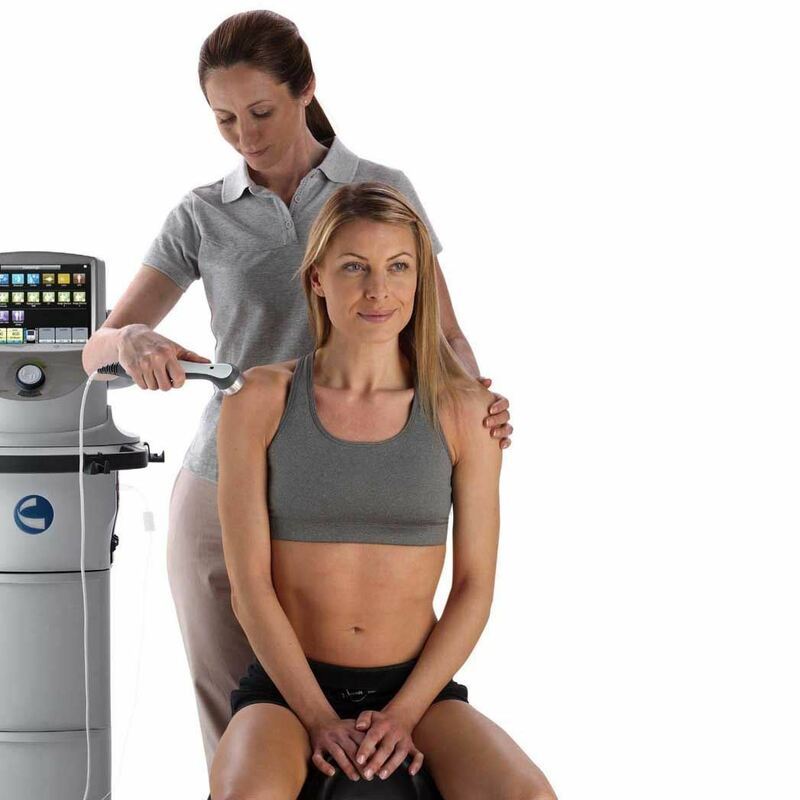 Download Intelect Neo Ultrasound Module brochure.